Malvina will Sing It, and I'll write a poem in response. 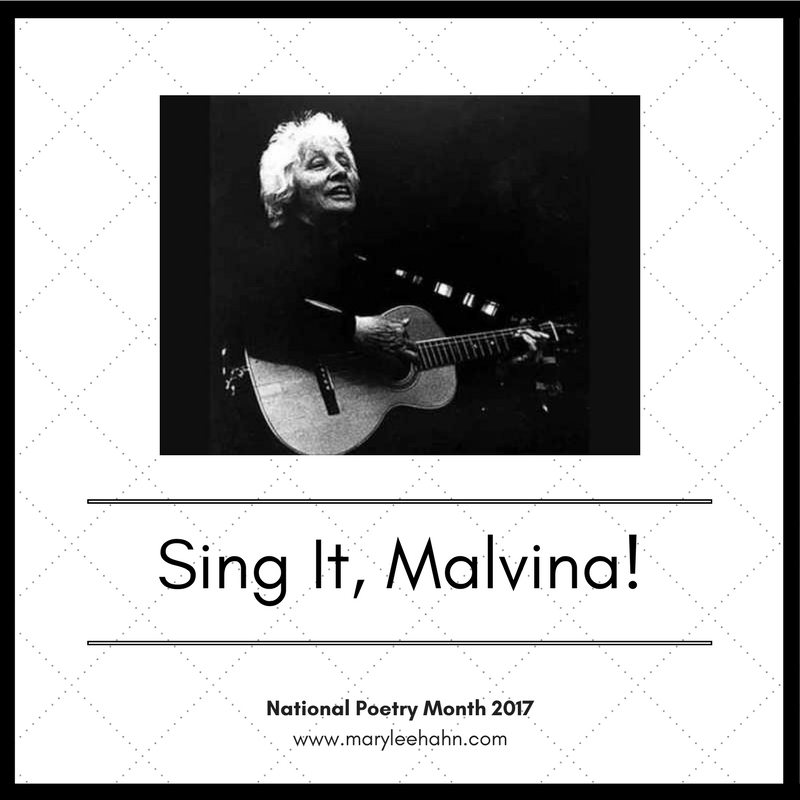 Through her music, Malvina addressed issues of diversity and collaboration, as well as economic and labor issues. a problem to solve, a tragedy to grieve?